Last August, Microsoft announced it would bring its Windows Holographic shell to mainstream PCs as part of the company’s major update to Windows 10 following its June 2017 announcement of opening Windows Holographic to all manufacturers. Back then, Microsoft promised that the new devices were only “months away”. Now, with Windows 10 Creators Update out, mixed reality is back on the table as the core element of the company’s offering. Microsoft said its hardware partners would offer headsets for only $299 but users still aren’t able to get their hands on these long-promised headsets. In January, during CES, head-mounted displays (HMDs) were said to be on the way from Dell, Lenovo, HP, and Acer, all of which are now saying that its products will not be available for purchase anytime soon. 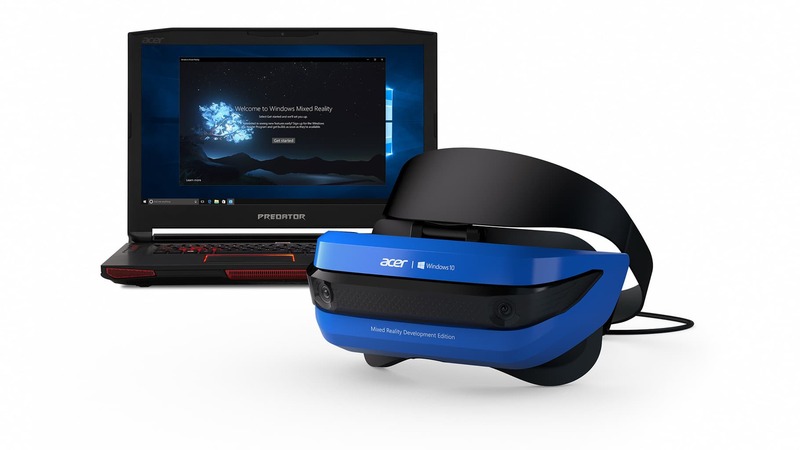 Acer is the company behind the Windows Mixed Reality Development Edition headset after the rebranding of the Windows Holographic platform in March. The company said it’s would be the first to ship this product and that is would ship thousands of them. The current version of the HMD is only shipping to developers so they can create new mixed reality experiences using Microsoft’s OS. 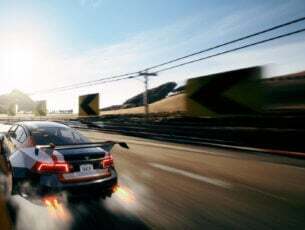 Acer said that the Windows Mixed Reality headsets for consumers and commercial customers will be shipped sometime later this year. The company did not say anything about the product’s price or the exact release date. Lenovo said back in January that its Windows Mixed Reality HMD is going to cost less that $400 but just like Acer, the company didn’t offer any details regarding the exact launch date.